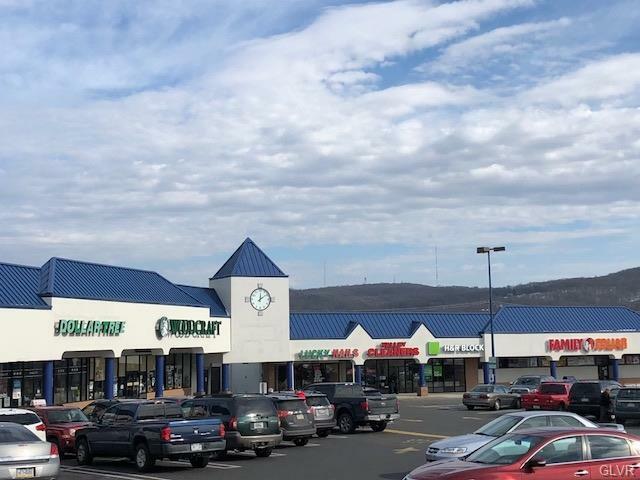 Parkway Shopping Center is a well-established retail center located on Lehigh Street in Allentown, PA. The shopping center has a great mix of national, regional and local retailers. 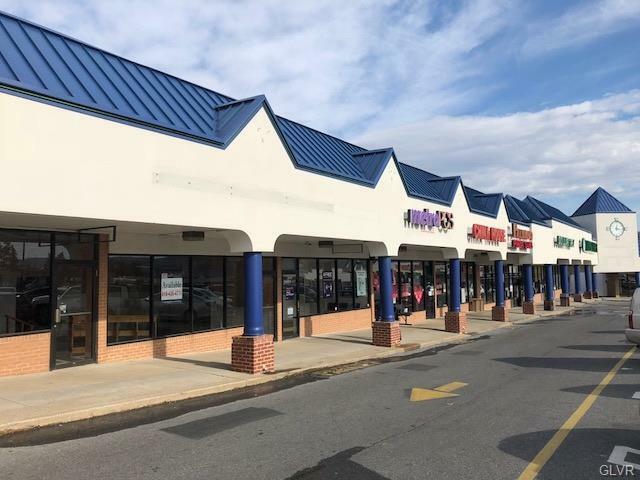 Join Arby's, Dunkin', Dollar Tree, Family Dollar, International House of Pancakes (IHOP), Subway, Palumbo Pizza, H&R Block, Five Star Swim School, ImmunoTek, Painting with a Twist, Creative Kids Learning Academy and many more great Tenants. 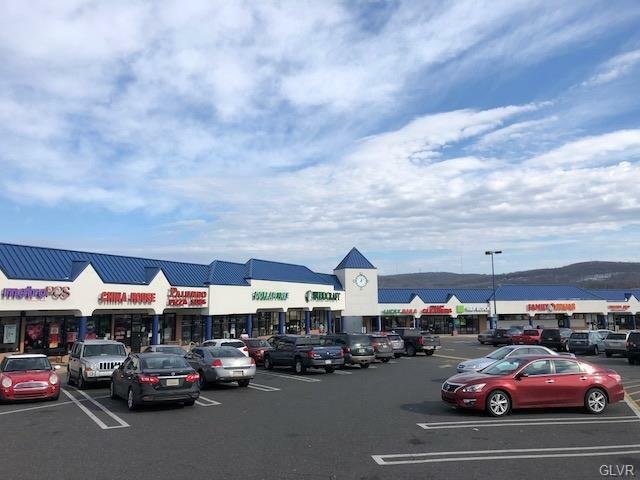 Located at Lehigh Street and Jefferson Street in close proximity to I-78, Route 309 and Route 22.